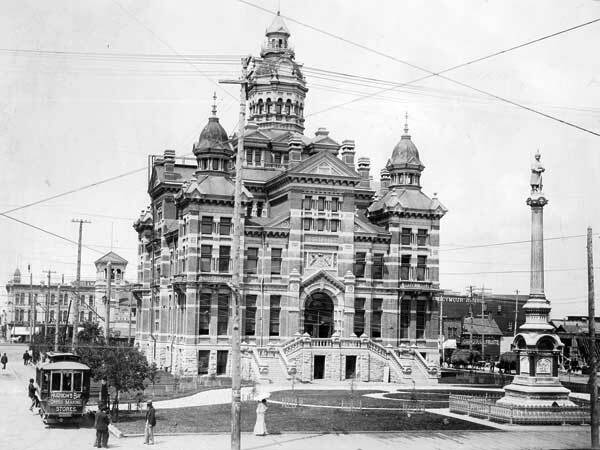 Designed in less than a month by Winnipeg architects Barber and Barber, and built between 1883 and 1886, the old City Hall was constructed amidst a storm of scandal and controversy. Considered beautiful by some, ugly by others, it was the focus of many civic events. The “Gingerbread City Hall” was razed in 1964 to make room for the present structure. 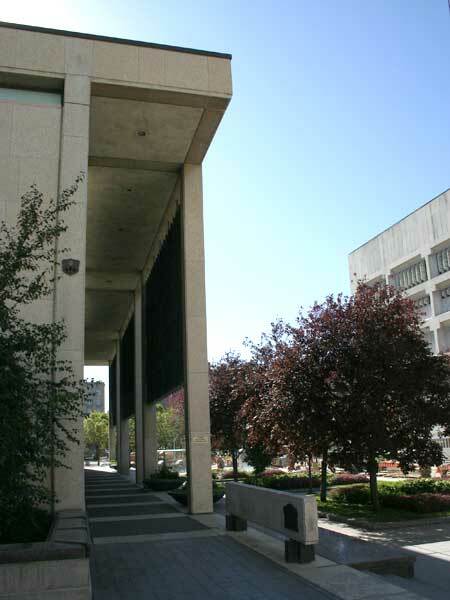 An Historic Winnipeg plaque is found near the northwest corner of the Council Building of Winnipeg City Hall on Princess Street behind the City Hall sign.